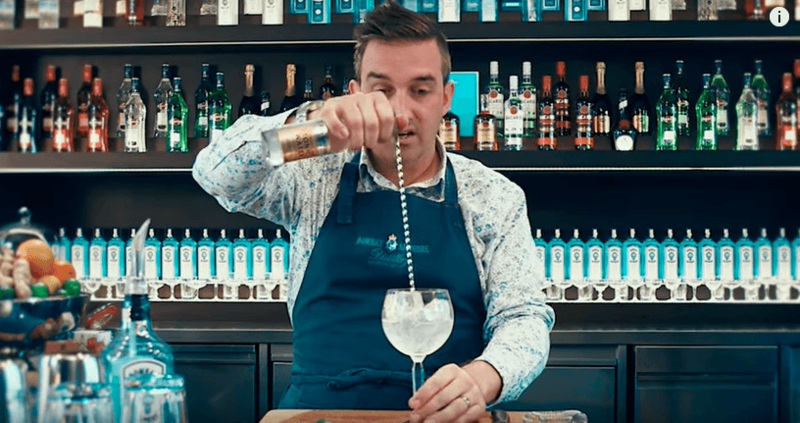 Mixologists, just like chefs, are always on the lookout for better ways of serving drinks. Now I know what you are thinking… a G&T is just a G&T, how hard can it be to make? And what can we tweak to turn it from good to great? Although a G&T sounds like a pretty basic drink to mix, all the components must be measured and added to perfection. As far as the quantities are concerned we recommend a 1 to 2 ratio of gin to tonic. So for example, for 50ml of gin you’ll have to add 100ml of tonic. This is to ensure that the flavour of the gin shines through even when we pair it with a flavoured tonic water. The bubbles are key too. We like bubbles because they carry flavour, we don’t want to burst them when we pour the tonic in the glass. Bombay recommends using a mixologist spoon to pour it in this way but if you don’t have one you can always tilt the glass with the gin, ice and garnish in it, and pour the tonic slowly on the side. Then give one gentle stir to mix it with the gin. We have recently discovered this tonic brand called Luscombe and we are loving it! 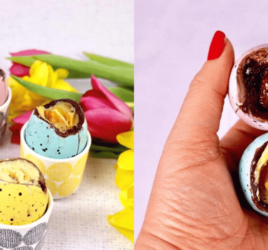 They are based in Devon, make sure to try some if you haven’t yet! Onto the garnish, which one should you use? 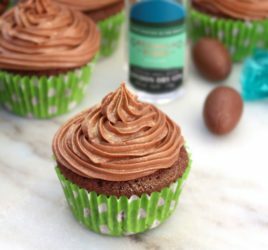 Lime and lemon are everyone’s favourites but why not try something different? 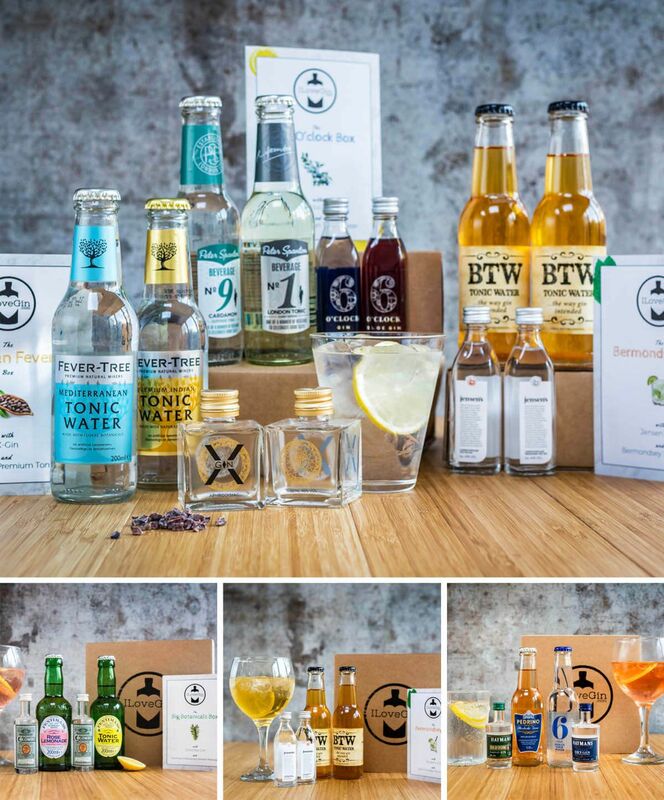 Ginger pairs well with spiced gins like Opihr, mint adds a fresh touch, coffee beans have the same effect in G&T as salt does on food and apple goes a treat with Elephant Gin! 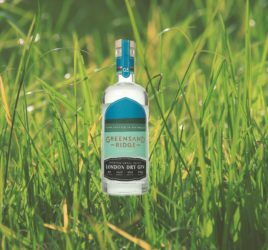 Feel free to experiment with anything that takes your fancy, our advice is to enhance the botanical in the gin that you like the most. No one likes a watery G&T but letting your tipple sit for a minute or two (if you can resist!!) 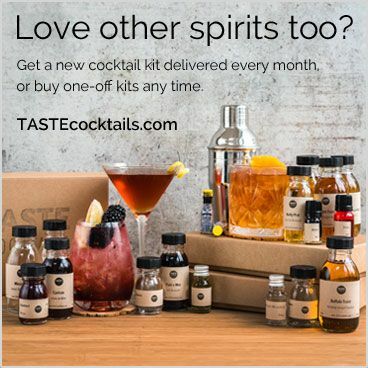 will elevate the flavour of your G&T to the next level! 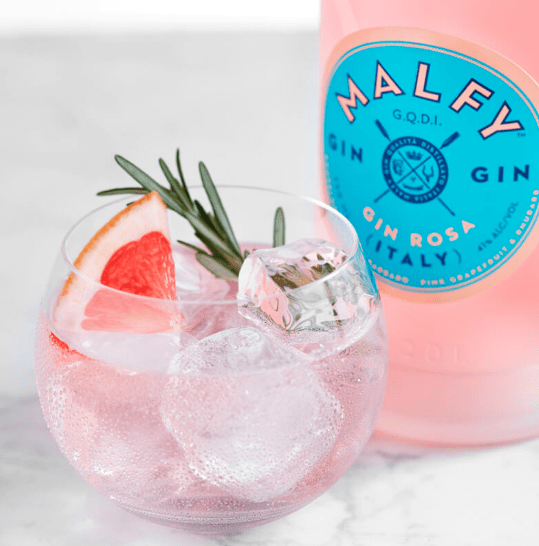 Want to give the new Malfy Gins a try? They are in this month’s box!